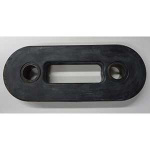 We carry a full inventory of Genuine Fisher snow plow parts. Most orders are shipped within 24 hours, if not the same day. 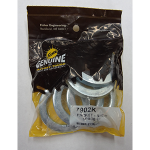 We carry parts for Homesteader, EZ-V, HT, HS, SD, HD, HD2, HDX, Xtremev, and XV2 snow plows. 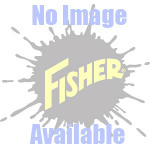 Fisher snow plow parts section consists of parts and accessories for Fisher Brand Snow plows. Including, parts from blade parts to shoe kits. Fisher A-frames are available covering all models available from Fisher. 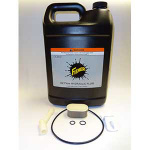 Fisher accessories, includes parts like plow parkas and hydraulic oil. 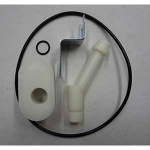 Blade parts has parts for the blade for every model Fisher makes from the EZ-V to the XtremeV. Controllers carries a wide range of joysticks and controls to provide you with options when it comes to controlling that plow. Cutting edges are available in all shapes and size fitting all Fisher models of snow plow. 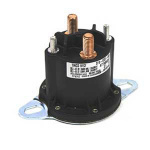 Electrical parts for Fisher plows includes headlamp harnesses, cables, relays and lots more. Fisher Snow Plow Headgear is available for all models of Fisher Plows. 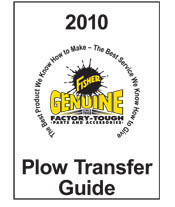 Hydraulic parts for fixing and maintaining the hydraulics of Fisher snow plows can be found in the hydraulic section. 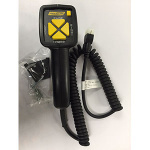 Fisher mount kits are available for most makes and models, use the eMatch to find the right mount for your vehicle. Shoe kits are available for all models of Fisher plows. 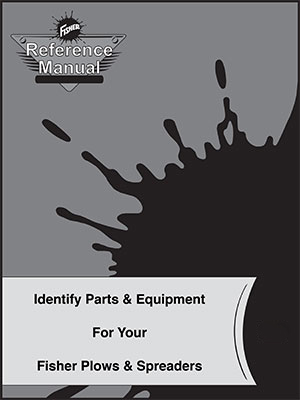 And don’t forget our detailed Fisher plow part reference section for finding those answers.